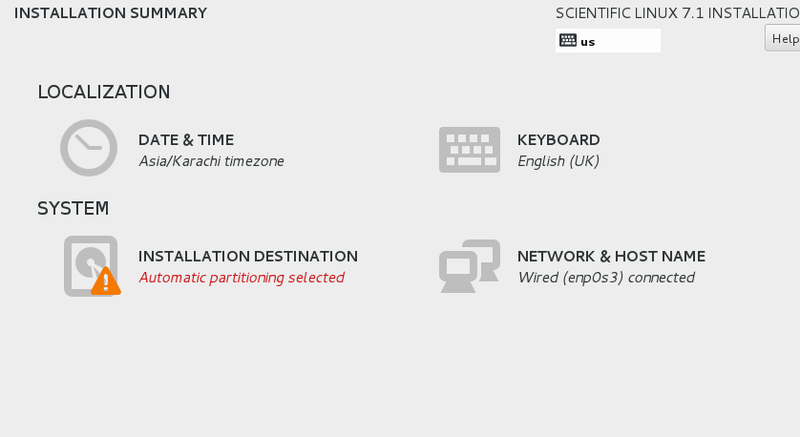 Scientific Linux is a distribution which is derived from Red Hat Enterprise Linux operating system. It is free operating system which keeps its packages updated and in sync with RHEL’s ones. 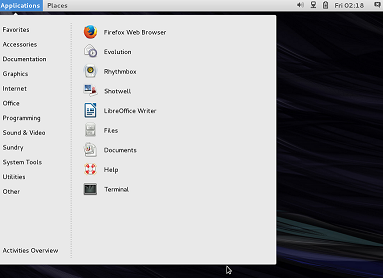 Typically, the new version of this operating system is released after two months of RHEL release. 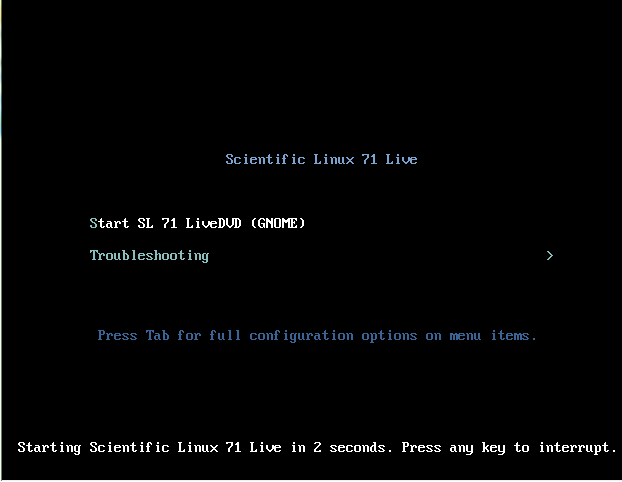 Scientific Linux 6.7 is based on the Red Hat Enterprise Linux 6.7. The development goal of this operating system is to provide a well structured operating system for use in universities and labs. In this way, students/teachers and other professionals working in laboratories have to do minimum efforts to configure their required packages on Linux operating system. 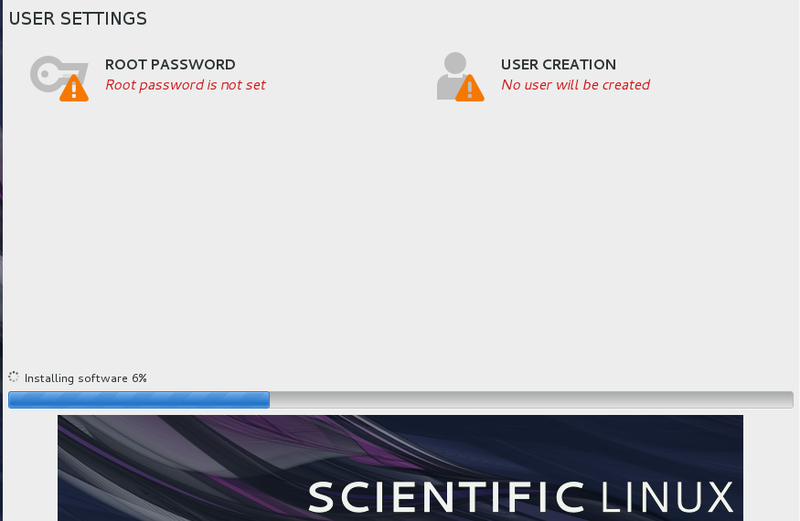 It does not come pre-installed with any large amount of scientific softwares, it was named Scientific Linux because the very first release of this operating system was made available for scientific purposes. (a) Download Scientific Linux and burn it to DVD/USB drive and boot your system using this DVD/USB. Whichever method you choose, here is the very first screen you should see when booting your system using this ISO. Let it boot into Live OS. Click “Install to Disk” option and it will start the installation wizard, it uses well known Anaconda installer. 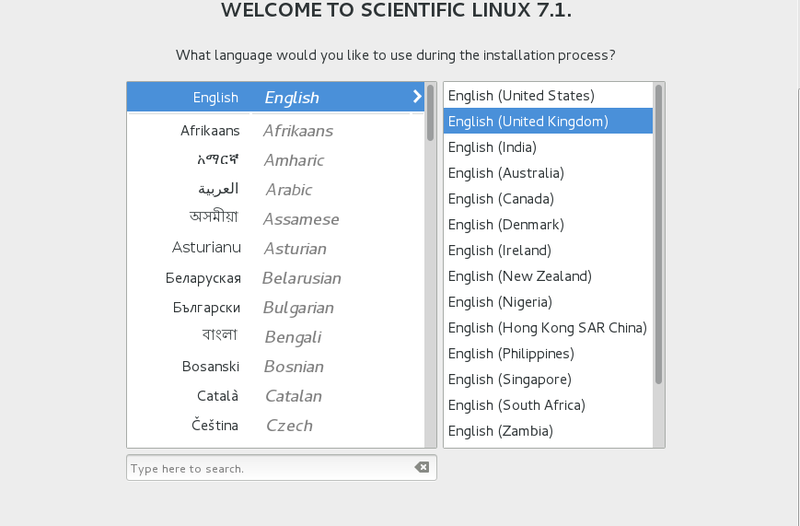 Choose your preferred language for the installation here. 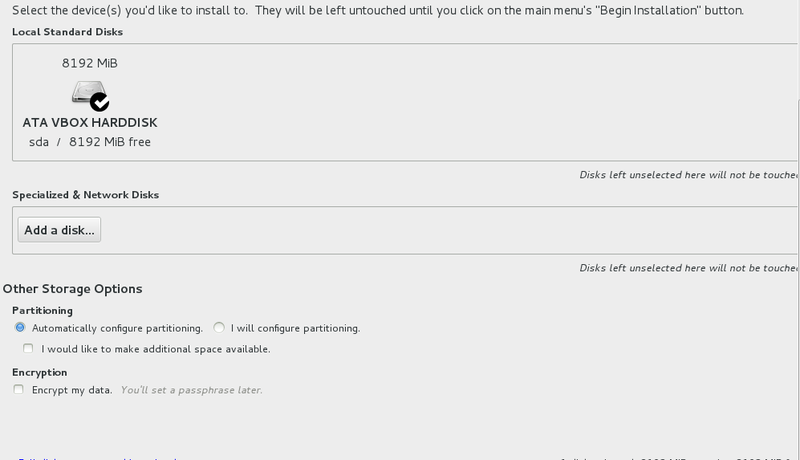 It will take you to the “Installation Summary” screen, you can do rest of configurations from here. Click “Installation Destination” option and choose your hard disk from here. If you are looking to perform manual partitioning, you can do it from this step. Click “Done” once done and it will take you back to the previous screen, you can configure Clock, Network or Keyboard from here. Click “Begin Installation” from here and it will initiate the actual install process. Sit tight, it should take few minutes to complete the installation. You can set your new system root password from here by click “Root Password” option. If you need to setup any additional user, you can do it from “User Creation” option. Once the installation of operating system is complete, reboot your system and start using this neat and clean operating system. Scientific Linux operating system comes in both 32 and 64-bit architectures and available with GNOME desktop environment. When using this operating system, you will notice Red Hat Enterprise Linux like maturity and stability. If you are a student or working in science labs, try it out today, it might become your favorite OS choice at work place.